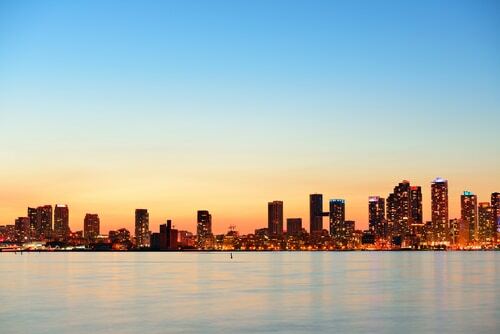 Kennedy and Sugar make the claim in ‘A low carbon infrastructure plan for Toronto, Canada,’ published in the latest issue of The Canadian Journal of Civil Engineering. The paper aims to show how cities can make a positive difference using realistic, achievable steps. Their research shows that it is technically possible for cities to reduce their greenhouse gas emissions by 70 per cent or more in the long term.